SEVRA's Mar 30th pre-make-up launch is SCRUBBED. Outdoor Access, the company that connected us with the land-owner, Mr Banks, has scheduled the 30th as an "Access Day". Neither we, nor Mr Banks was aware of this. If there's any interest in a launch while the majority of the club is at Red Glare, contact the BoD and we'll attempt to arrange something. Launch updates will be posted here and on a Facebook Event (non-Facebook users can see it on our Public Page - https://www.facebook.com/SEVRANARTRA/ ) Our FAA waiver request remains in place. 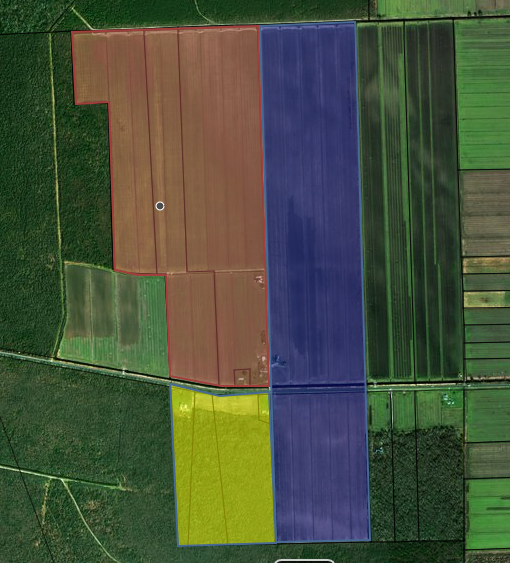 FAA altitude – ORF has instructed the FAA to limit altitude in this area to 4,000' AGL. Dates – Since this is a farmer’s field we only have access during the off-season. The field can be muddy so bring appropriate footwear. There are also some drainage ditches so we’ll bring some boards to help cross the ditches. Launch fees – We have to pay a field rental fee. So, to hopefully collect enough money to pay the fee, the launch fees each day will be – HP $10/day, MP $5/day, LP free. Observers are free. We have a limit of about 10 or so parking spaces so try to carpool, if possible. We will contact Vendors to see if they are interested. A company called Outdoor Access links up landowners with hunters, campers, drone flyers, and now rocketry clubs. We coordinated telecons with outdooraccess and the NAR President to get all the insurance and safety questions answered. 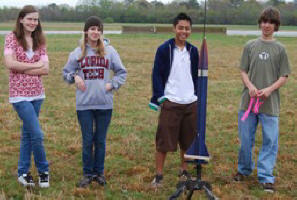 We will be the first to try rocketry launches under their program so if this works other clubs can participate. 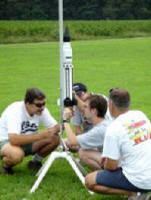 Would you like to launch model rockets in the Hampton Roads, VA area? Hobbyists, students, parents, children, visitors, Scouts, Clubs, Groups are encouraged. Non-members and spectators are always welcome! We launch from small 'A' motor size rockets to large high power 'M' motor size rockets. We also launch experimental motors and hybrid motors.